Summer is here! And Kauai has been sunny and beautiful! 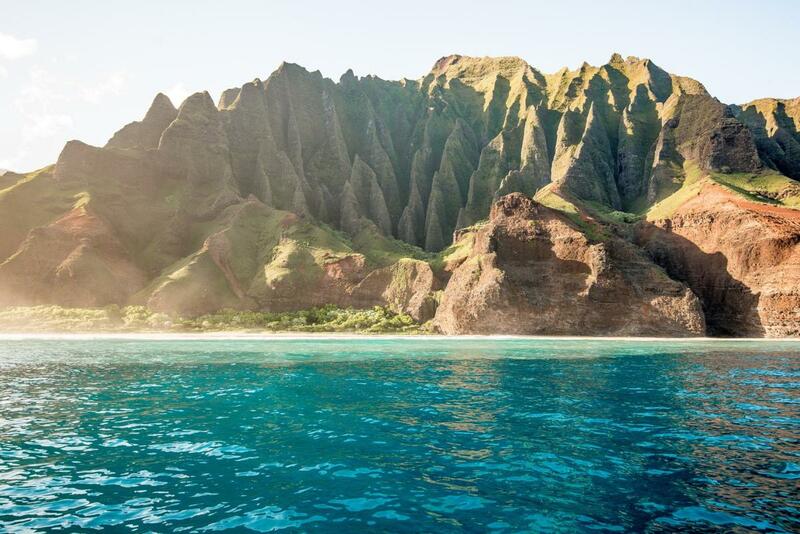 One of the most popular things to see on Kauai is the Na Pali Coast! 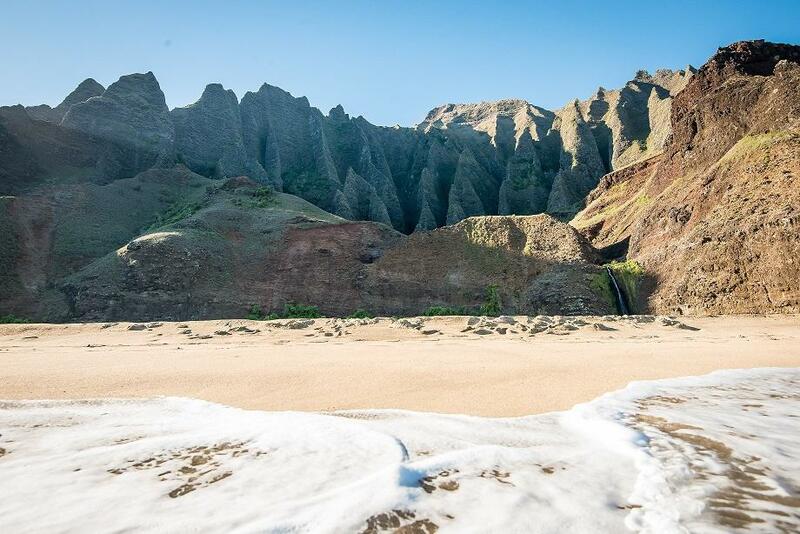 This protected coastline in Kauai is by far one of the most beautiful sites to behold. Napali Catamaran: they offer two different tour times, one in the morning starting at 6:45am and return by 11:30am. This tour includes 45 minutes of snorkeling and a lunch! The afternoon tour starts at 12:00pm and returns at 4:30pm, this tour also includes snorkeling and lunch! 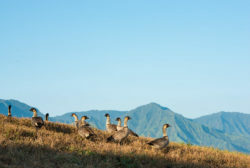 Holo Holo Charters: this tour company departs Hanalei around 7am for the 4 hour tour. This tour also includes lunch and snorkeling! Blue Hawaiian Helicopter: this company offers helicopter tours out of the Princeville airport! 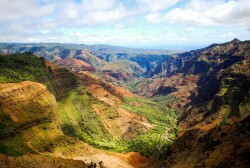 The tour is 45 minutes, includes site seeing of the “Jurassic Falls”, Waimea Canyon and of course, the Na Pali Coast! 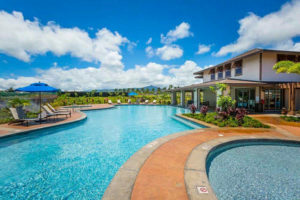 If you are staying at Waipouli Beach Resort, Plantation Hale, Islander on the Beach, Kapaa Shore or the Wailua Riverside Hideaway you are in luck! There are many Helicopter tour companies that operate out of Lihue! Blue Hawaiian Helicopters: they also operate tours out of Lihue, they even offer private tours of the island! Check them out! Safari Helicopter Tours: they also operate tours out of Lihue, they offer a waterfall tour and a tour that lands on a botanical preserve! Mauna Loa Tours: You can also check out this company that offers more specialize helicopter tours! They also offer a military discount! Many tour companies take off from Port Allan near Hanapepe! Holo Holo Chaters: they also do several different tours out of Port Allen! They have a Sunset Cruise, Snorkel Sail, and More! Check out all the different ones on their site! Captain Andy’s: they operate several tours out of Port Allen, they have a great reputation for great boat tours of the Na Pali Coast! 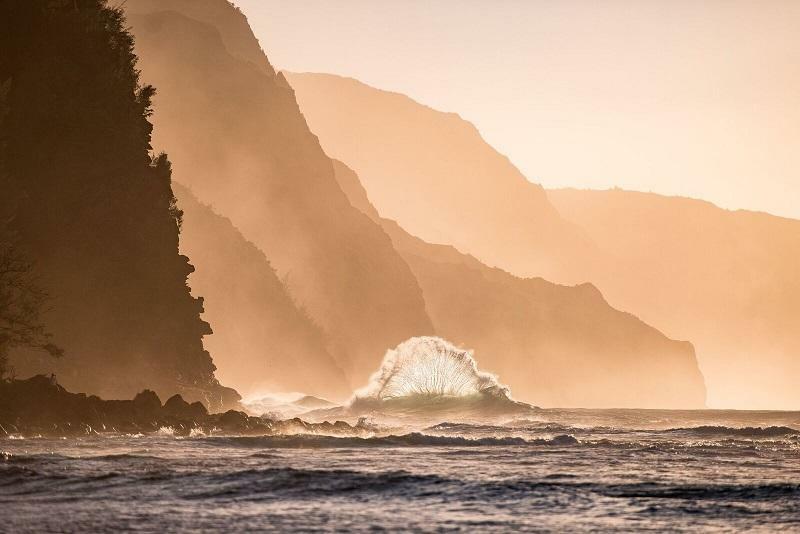 Kauai Sea Tours: they operate our of Port Allen and offer a whale watching catamaran tour, as well as a snorkel tour and Sunset Dinner cruise! 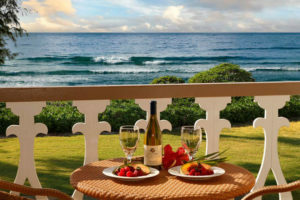 Book Your Kauai Resort Accommodations with Kauai Calls! 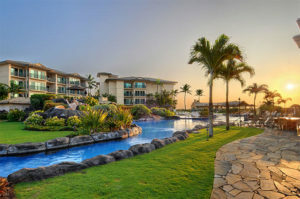 Our Waipouli Beach Resort condos, Plantation Hale, Islander on the Beach , Kapaa Shore, Wailua Riverside Hideaway, Princeville Condos, and Poipu Pili Mai condos all are accessible to these tour companies on Kauai this summer! Contact Kauai Calls! 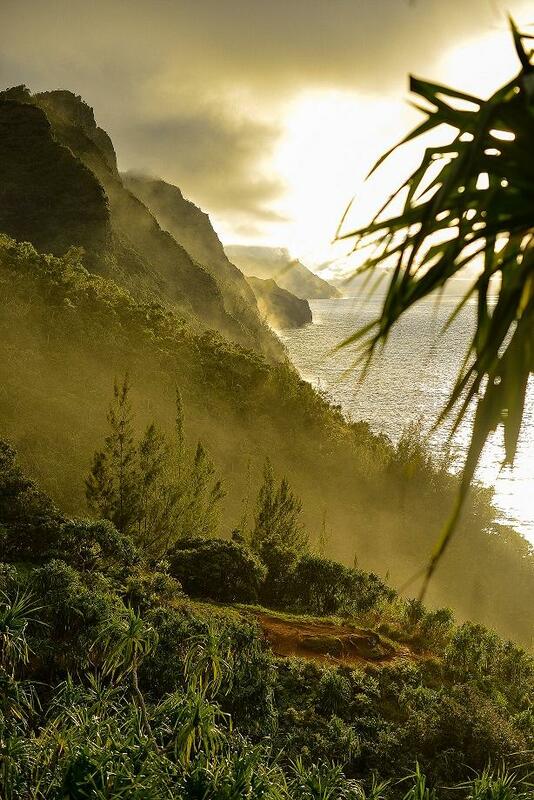 at (888) 822-2403 for more information on how you can have your dream vacation on beautiful Kauai. Aloha!